This pink granite is a unique blend of light and dark shades of pink. Yavapai Coral also contains grains of almost-translucent quartz and mica within the stones that allow it to shine and sparkle in the Arizona sun. This ground cover is screened, meaning the rocks have gone through a process that sifts out some of the smaller pieces, giving it a unique texture. 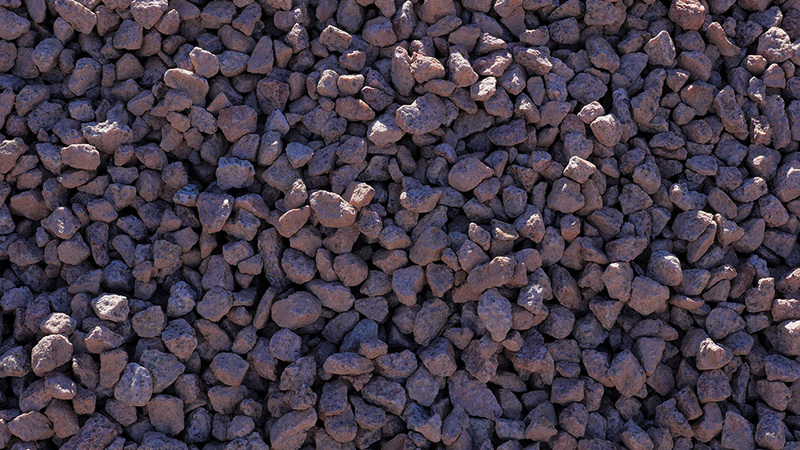 MDI Rock supplies Yavapai Coral at all locations.